1. Windows 7 COA Label contain Windows 7 Ultimate, Windows 7 Professional and Windows 7 Home Premium COA Labels. 2. 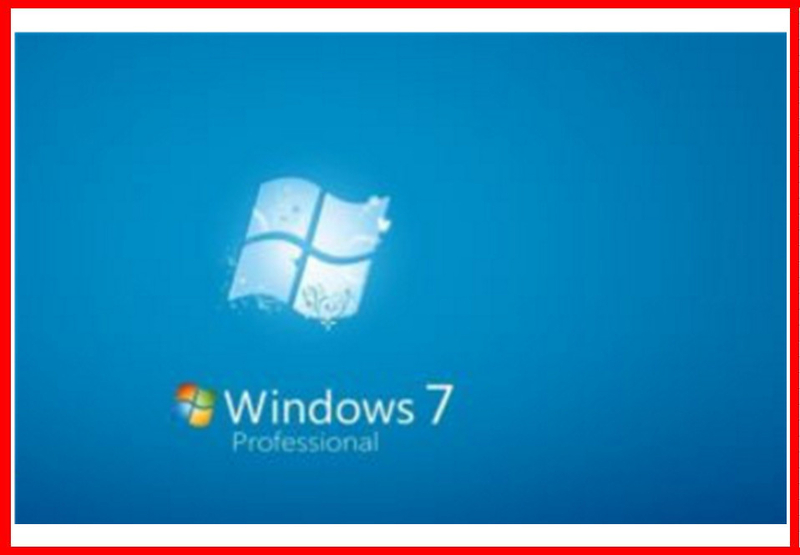 All windows 7 label with genuine key can be activated and upgrade online. 3. The windows 7 label quick ship from stock, fast delivery. 4. We are able to customize the COA labels in different Brands like below pictures, such as DELL, HP, LENOVO or OEM software and so on, for any special requirements, please contact us now. Windows 7 comes in two versions, 32- and 64-bit processors, with 64-bit processors representing the latest innovation in processors at the time. The section below details both processor types. 32-bit: Created by Intel Corporation and manufactured by both Intel and AMD. The 32-bit processor was the most common processor type until 2011 when 64-bit processors came to the forefront of computing power. 64-bit: The next step in processors following IA-32. The 64-bit processor can support a wider amount of virtual and physical memory than a 32-bit processor. Originally created by AMD, the processor is manufactured by AMD, Intel, and others. If you Upgrade to Windows 7 Home Premium. Windows 7 Home Premium makes it easy to create a home network and share all of your favorite photos, videos, and music. You can even watch, pause, rewind, and record TV (a broadcast TV tuner may be required). Get the best entertainment experience with Windows 7 Home Premium. Do you use your PC for work, run Windows XP programs, or require enhanced security? Consider Windows 7 Professional. connect to company networks easily and more securely with Domain Join. And with entertainment features like Windows Media Center, it's great for home as well as for business.